For the location nearest you, please click here. 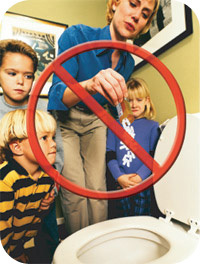 Do not flush medications down the toilet or put them in the drains! 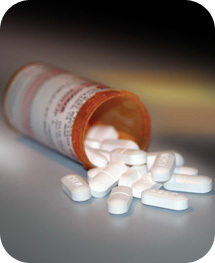 For more information regarding the dangers of improper disposal of pharmaceuticals, click here.